Happy Earth Day! If you’re looking for some simple ways to live a more #zerowaste lifestyle, we can help. 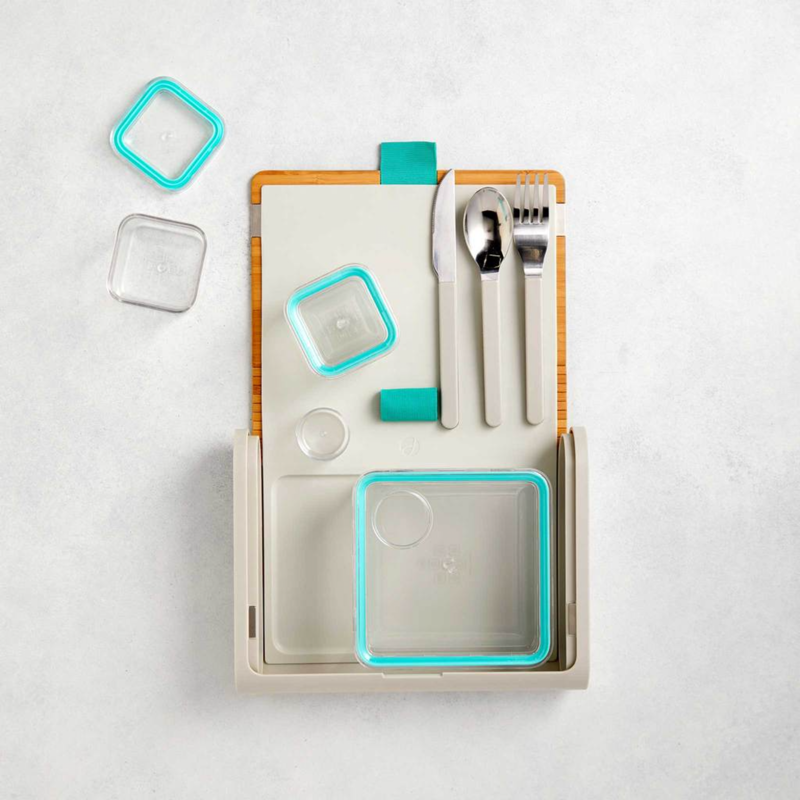 Check out five eco-friendly products that make it super simple for you to make small, impactful swaps in your day-to-day lives, below. Celebrate the Earth today and every day! Nobody likes plastic wrap. It sticks to everything but what you’re actually trying to put it on. It actually drives me insane. 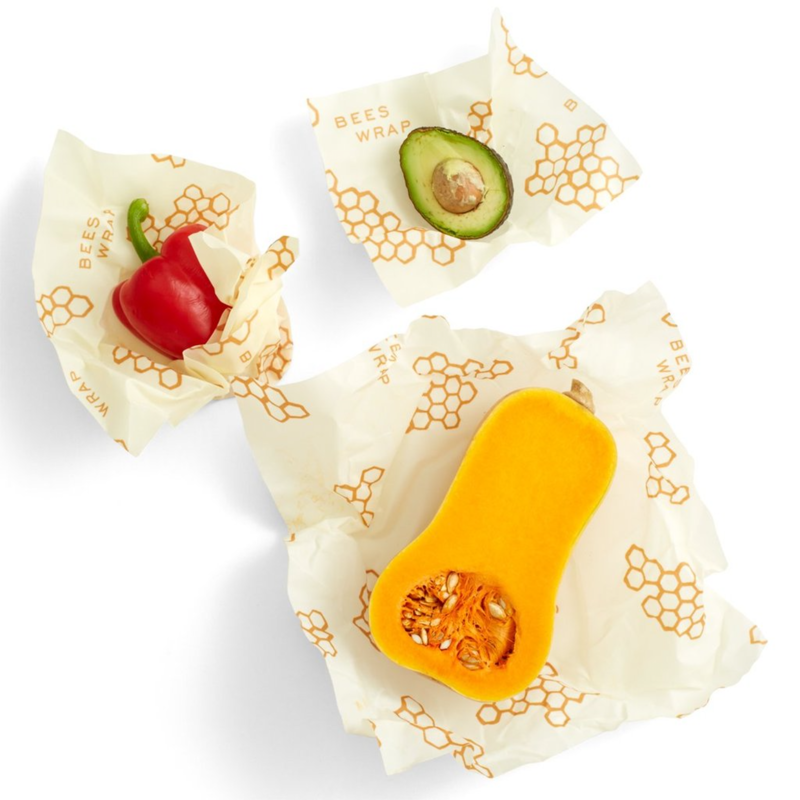 When I discovered Bee’s Wrap, my mind did a little happy no more plastic wrap dance. 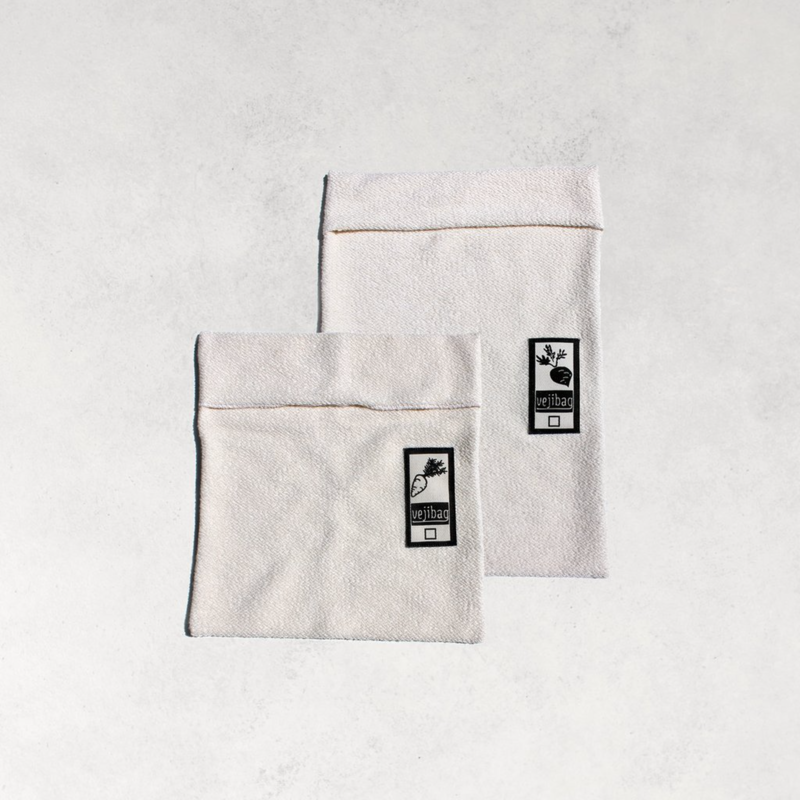 It’s made from organic cotton, beeswax, organic jojoba oil, and tree resin, and is a sustainable (and reusable!) way to keep your food fresh. Cover all your half-eaten avocados, cookies, fruit, and veggies, time and time again, guilt free. Ever notice how many things you throw away after eating takeout? The flimsy plastic forks, the excess napkins, and of course, the food containers themselves. We’ve taken the simple pledge to pack our lunches a few extra days a week to give our old friend Mother Earth a much needed break. The Prepd pack let’s us do it in style. You know those super clingy, super thin plastic bags that you put your produce in at the grocery store and then inevitably trash once you unpack your bags? So annoying and insanely wasteful. Take the simple step of bringing reusable produce bags with you on your trip to the grocery store and free your life of one extra piece of garbage. Veji Bags are an organic, eco-friendly option that allow you to store and preserve your veggies in the fridge for up to two weeks. Plastic straws are one of the biggest culprits of plastic pollution. While the plastic straw ban is slowly making its way to cities around the country, we are making the switch to reusable straws! 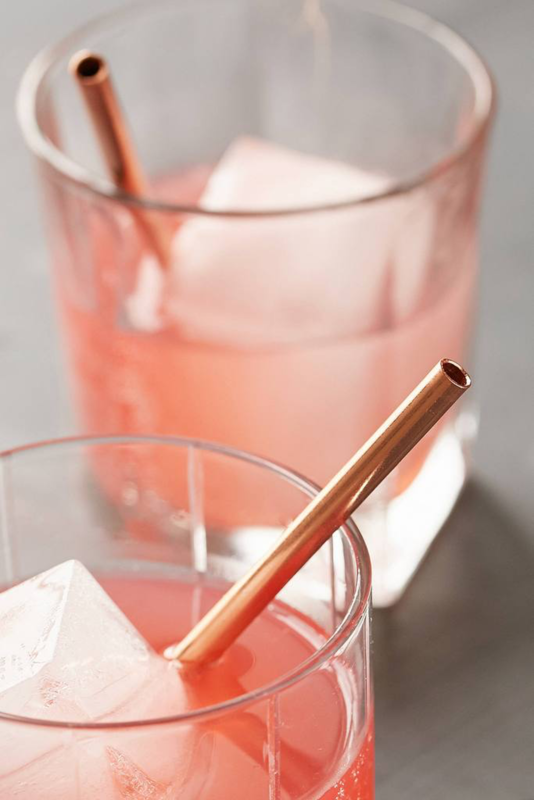 These metal straws come in gold and silver, and let you be both guilt-free and chic at the same time. Some would call that a 2-for-1 special. Ditch the grocery-store-branded reusable bag in favor of this stylish upgrade. 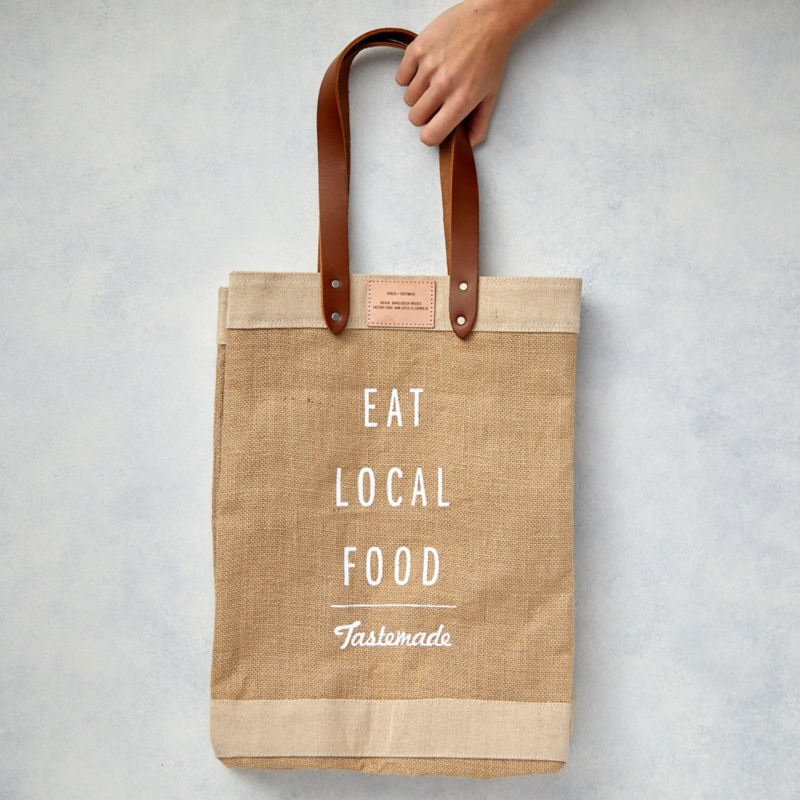 Featuring a waterproof lining and the capability to hold over 100 lbs of farmers market goodies, our market bag is both functional and fashionable.